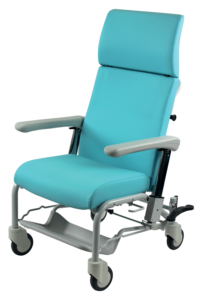 Our Ergoflow medical chairs with retractable footrest offer real qualities such as long-term seat comfort, care ergonomy and ease of use. 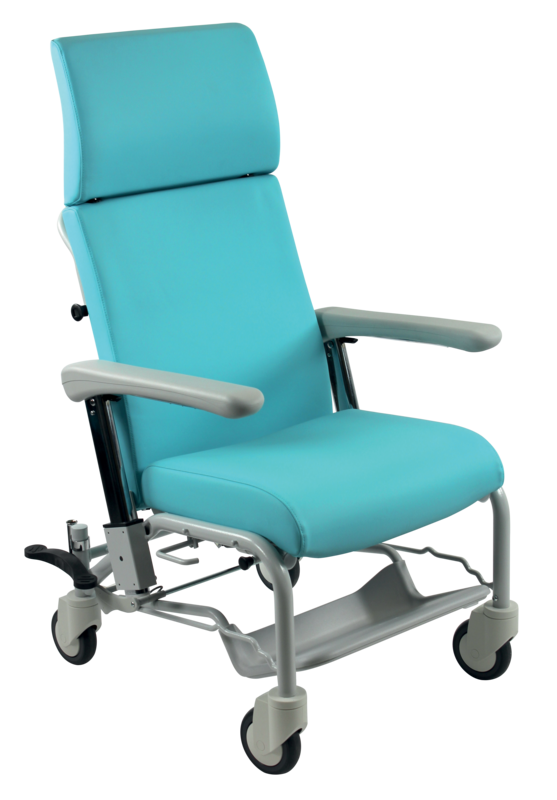 They enable to support cervical area and lower limb in order to help relaxation in any positions. 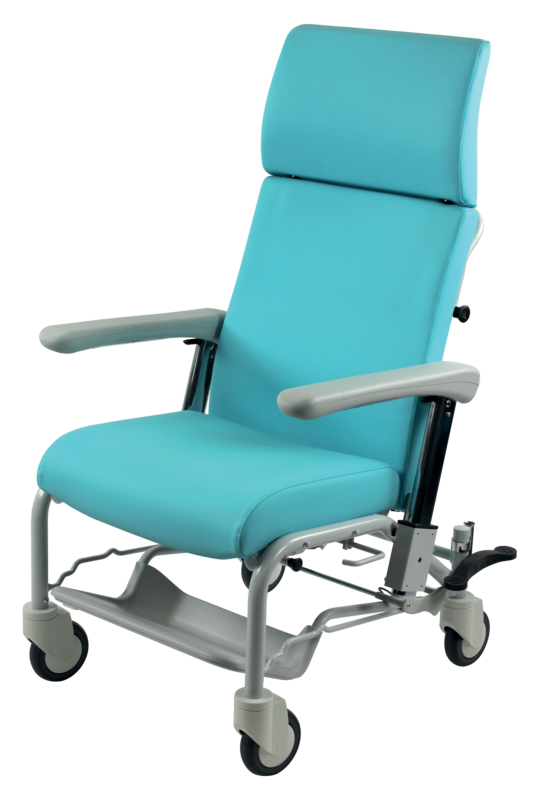 These chairs are equipped with adjustable backrest and anatomic headrest. 2 models are available: with or without legrest.